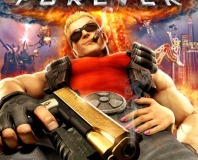 Duke Nukem Forever has been given an official release by publisher 2K Games after almost 13 years in development. The long-awaited shooter has now had the release date shifted from 'When It's Done' to May 3rd in the US, May 6th globally. It will be available for PC, Xbox 360 and PlayStation 3. 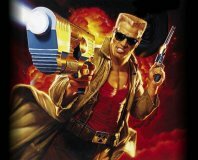 Duke Nukem Forever has had a famously turbulent development, with 3D Realms refusing to give firm release dates and repeatedly restarting work on the game from scratch. Ultimately, after financial troubles set in, Borderlands developer Gearbox Software was put in charge of finishing the game off. Confirmation comes from Gearbox's Randy Pitchford, who revealed the date to Game Informer. There's a new trailer too, which you can view below. 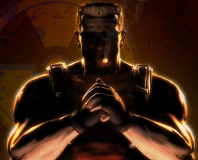 You can check out our Duke Nukem Forever hands-on preview for more information on the game, plus don't forget to let us know your thoughts in the forums.